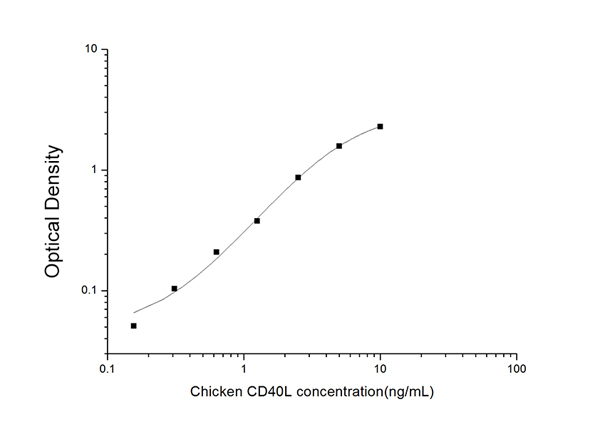 Displaying 401 to 450 (of 5625 products)	order by Products Name. 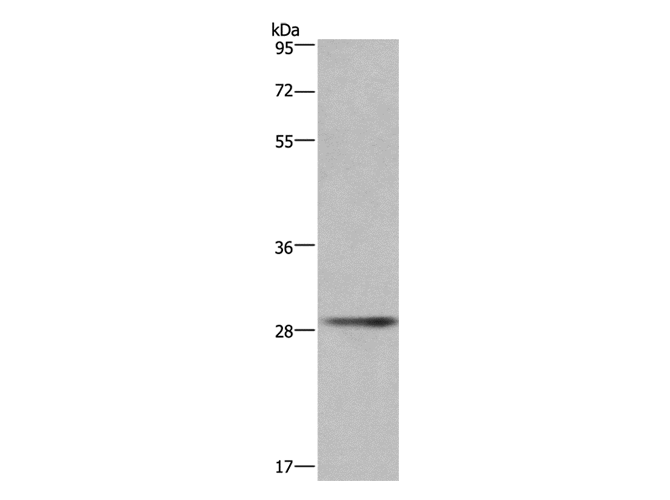 Purified by Protein A affinity purification. 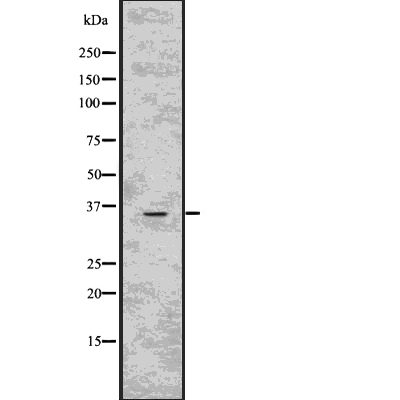 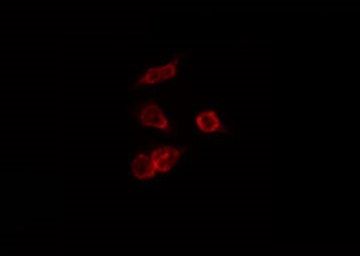 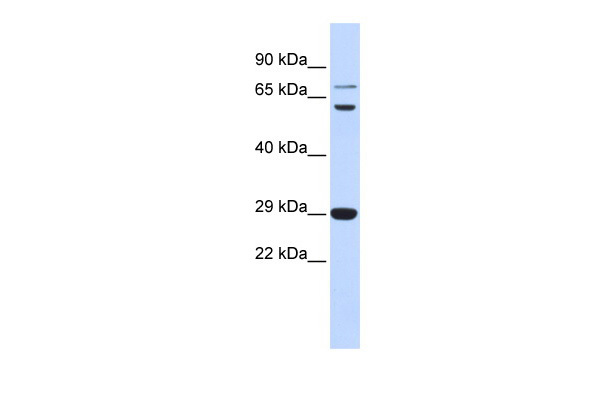 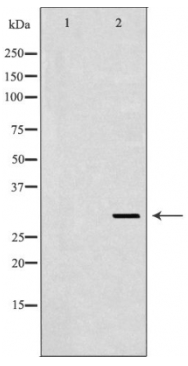 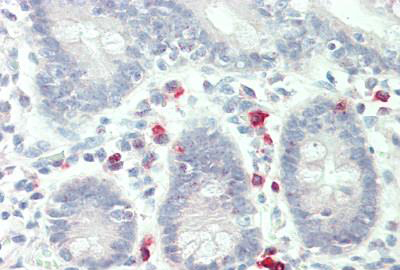 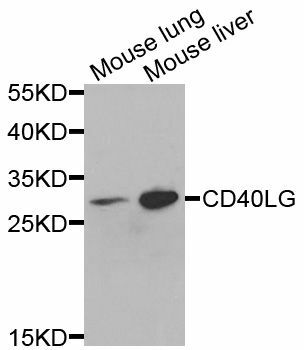 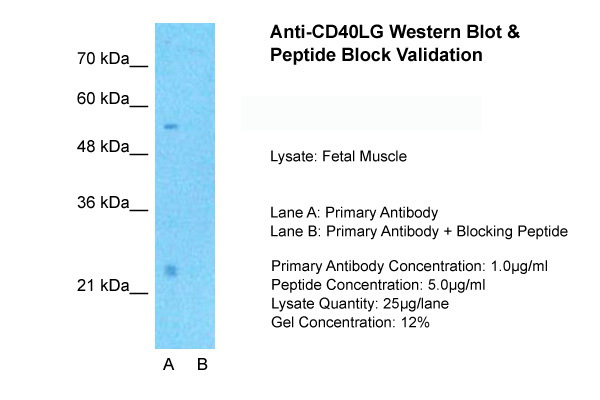 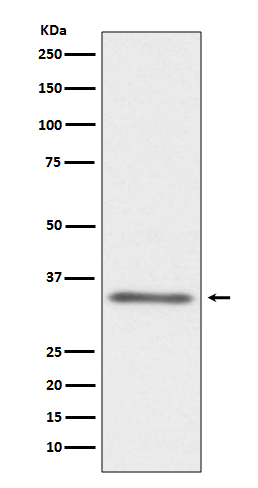 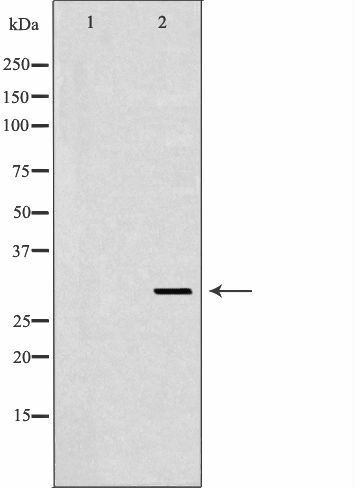 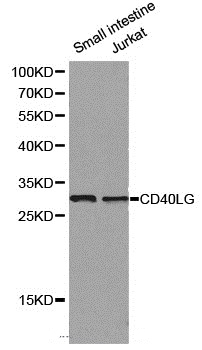 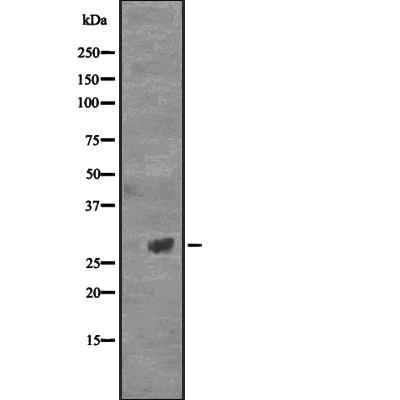 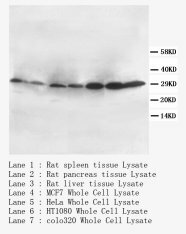 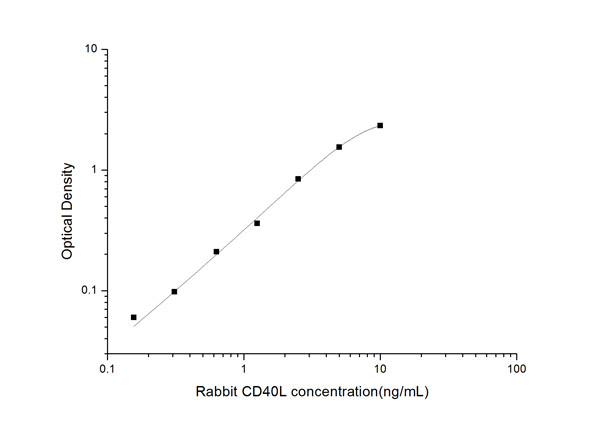 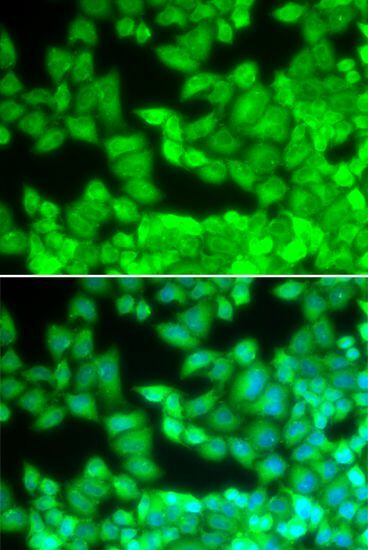 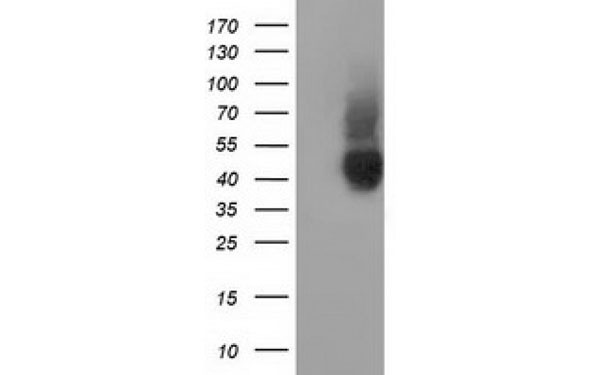 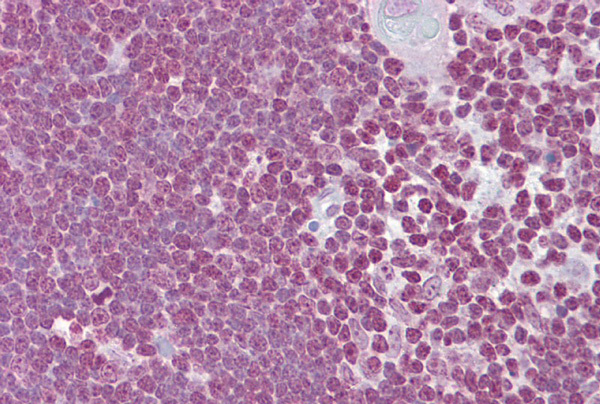 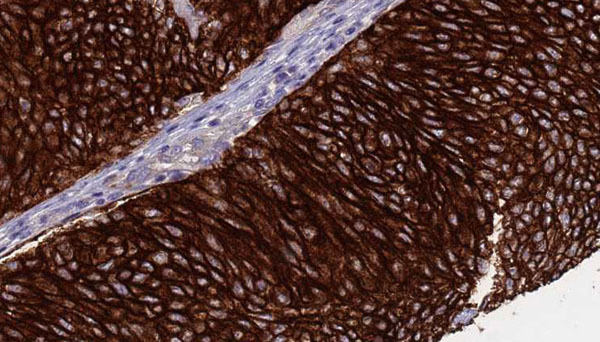 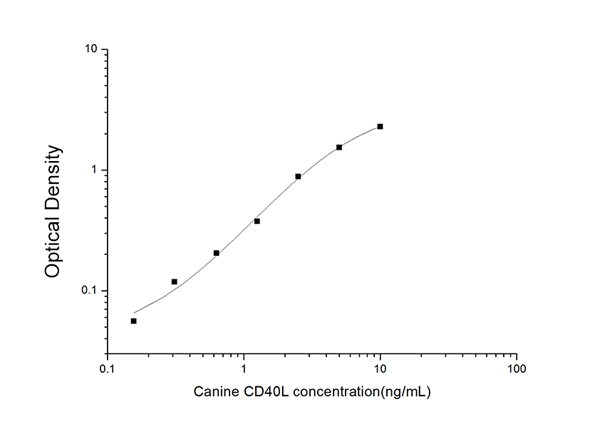 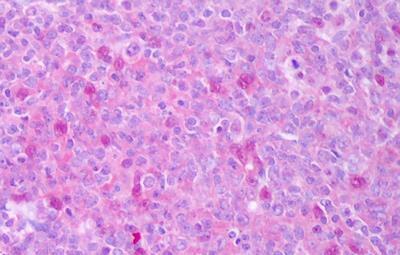 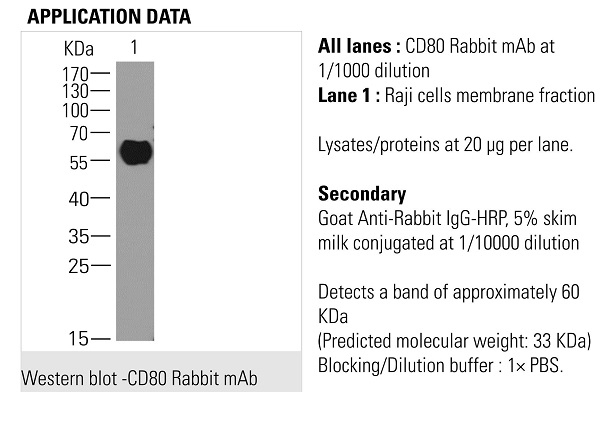 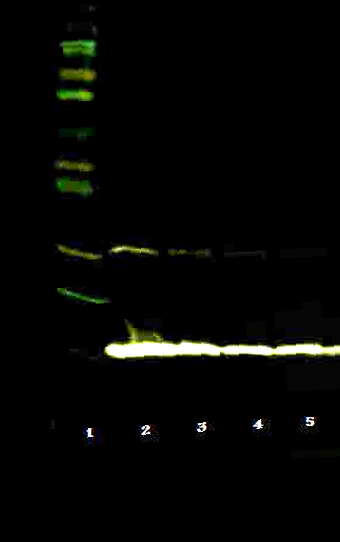 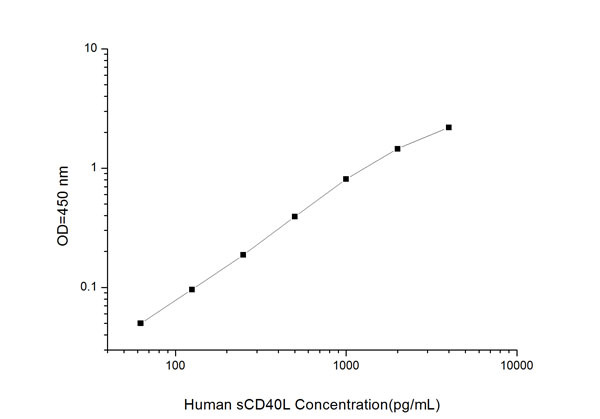 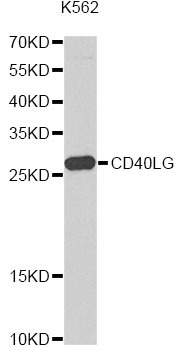 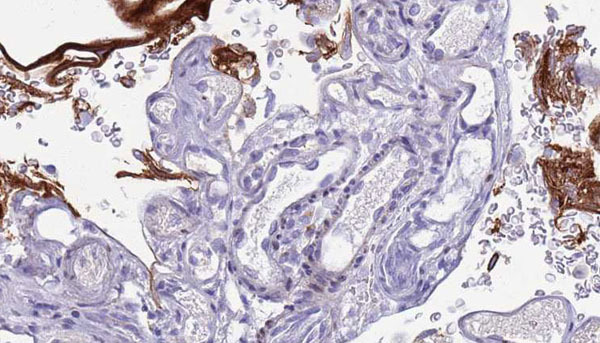 CD80 antibody was purified by affinity chromatography.